Applicable to 2D (e.g. 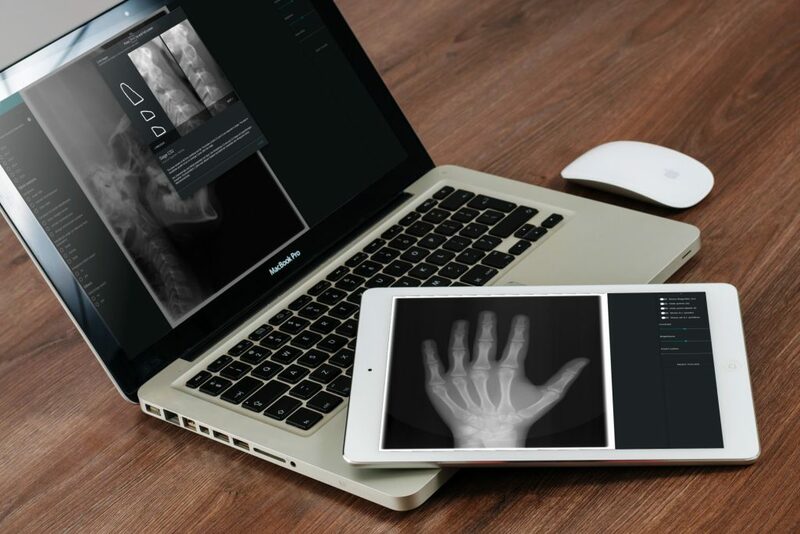 x-ray, pupillography) and 3D volume images. 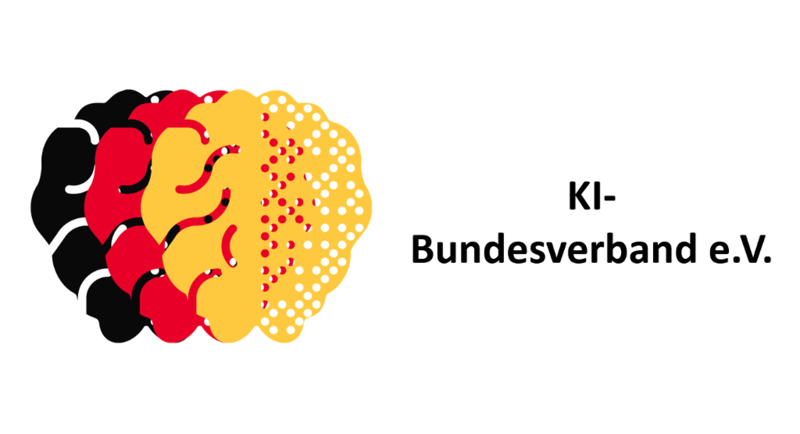 Convolutional Neural Networks for generic structure detection. Common core (e.g. 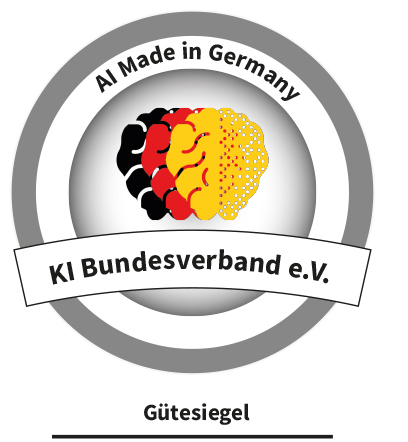 image classification, keypoint detection). 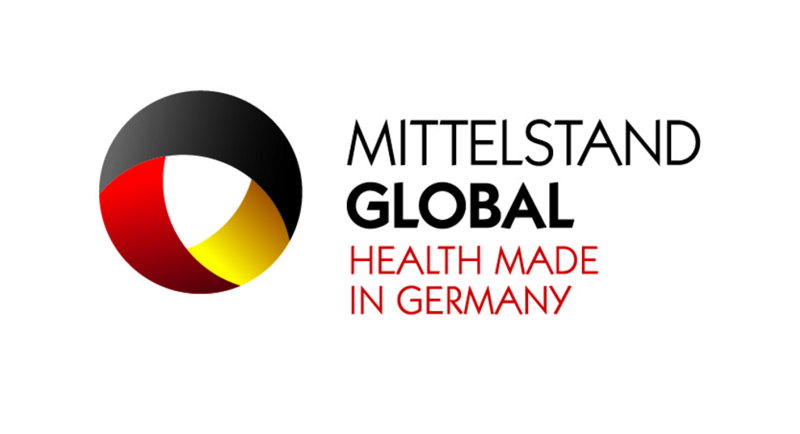 Modules for specific diagnostic services. 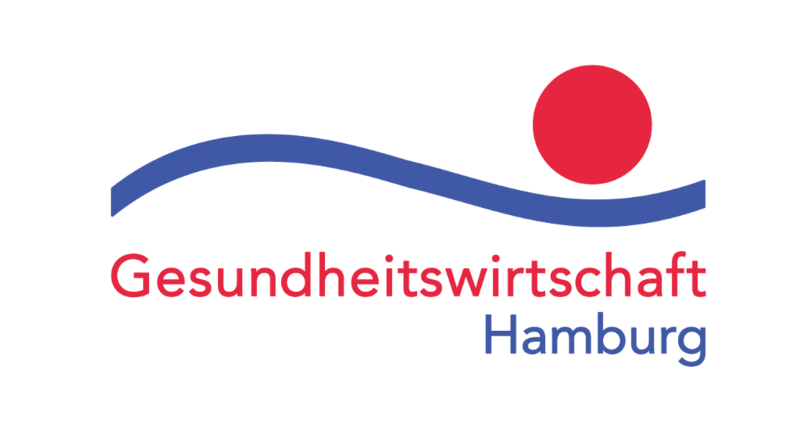 Management tool for generation of high-quality diagnoses (e.g. 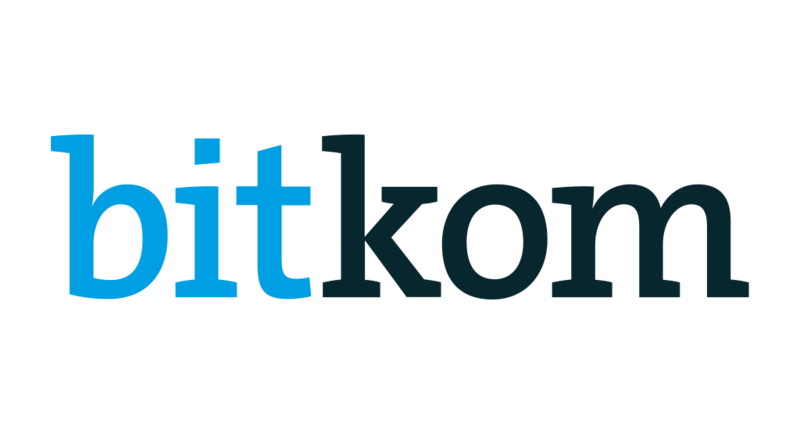 through peer-reviewed campaigns), used as training data for machine learning. Multiple deployment options: Intra-device (e.g. 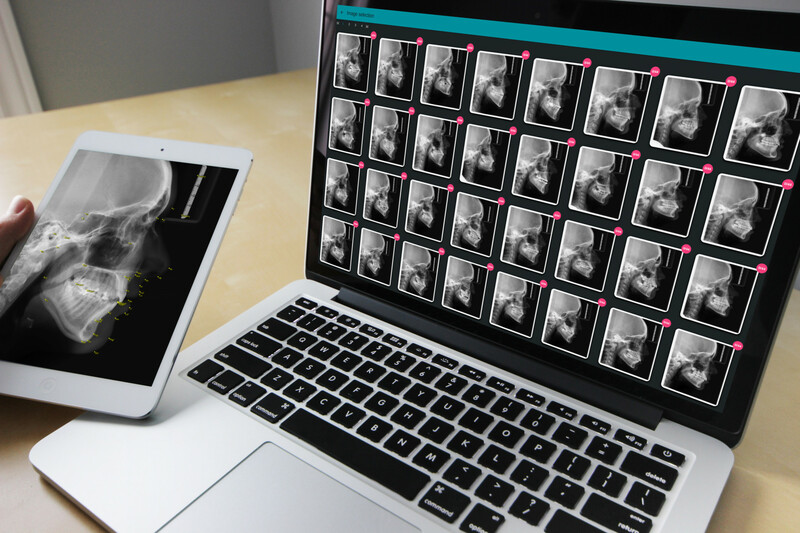 camera), integration in medical practice software, independent browser-based transactions. 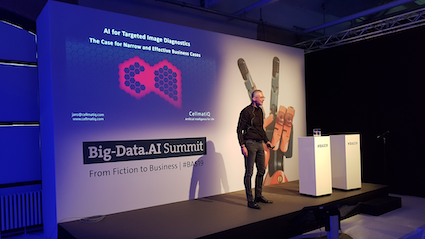 It was a great opportunity to talk about targeted data management strategies and their challenges for efficient AI in medical image diagnostics at the Big-Data.AI summit in Berlin. 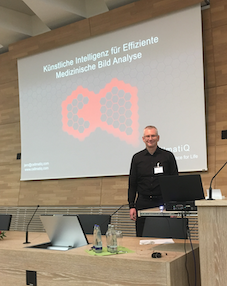 During the BioMedTec Ideas event organized by the Lübeck Chamber of Commerce we had the pleasure to present our AI technology to a very interested audience of healthcare innovators from across the German northern region. 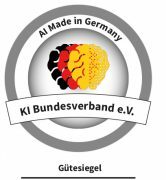 Proud to be amongst the initial 52 German companies to commit to the “AI Made in Germany” seal of the German AI Association with the goal to build human-centered and human-beneficial AI. The 1st time one of my talks about AI in healthcare has been visualized in parallel. 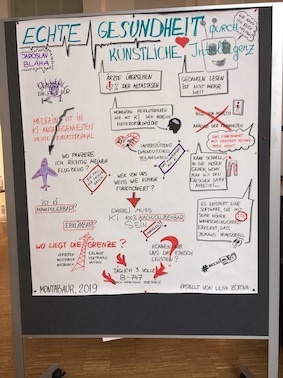 Interesting to see the artists summary growing throughout my presentation at AccsoCon2019. 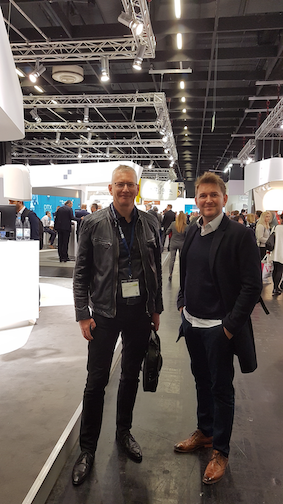 Thanks to Accso for inviting me and to Julia Oxé for the nice article! 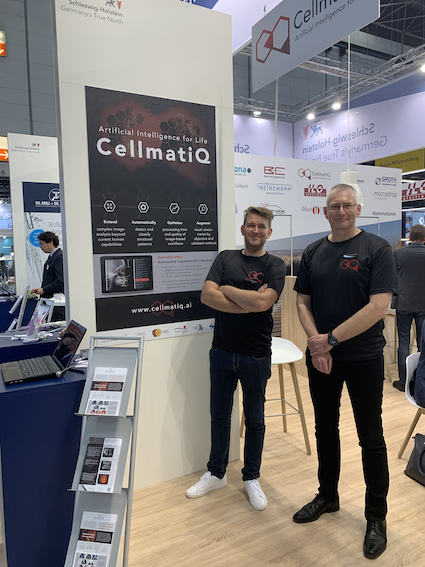 CellmatiQ spent three exciting days at this year’s IDS. 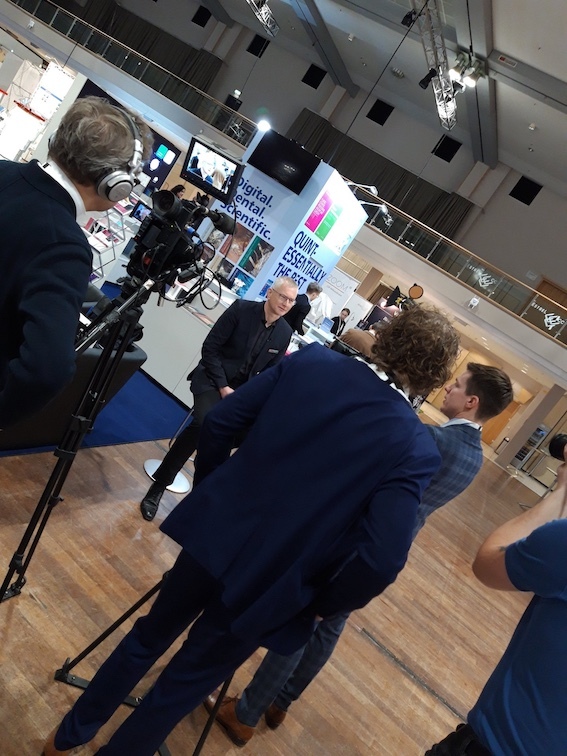 Many great discussions about the potential that integration of our image-analysis AI can offer to the established device and PACS members to add real value for their customers. 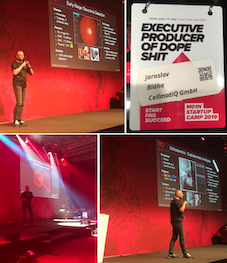 Great honor and fun to present CellmatiQ technology at the M01N Camp in Bremen as one of the top five startups from 100+ applicants. (No, we didn’t win, but the winner has a great product, too.). 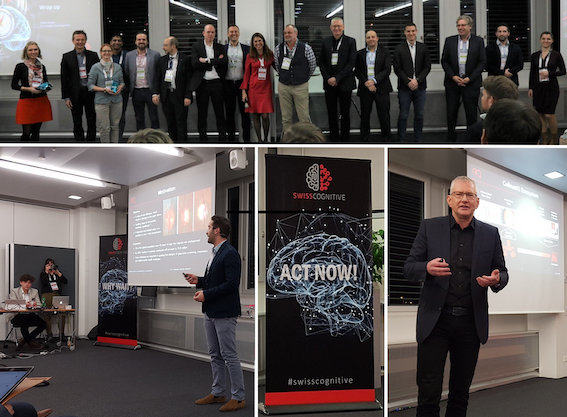 We seriously enjoyed talking about medical imaging AI and in particular early-stage glaucoma detection at the “CognitiveTank” in Zürich. Big thanks to my co-speaker Omar Hommayda, as well as the entire SwissCognitive team. The official video is here. 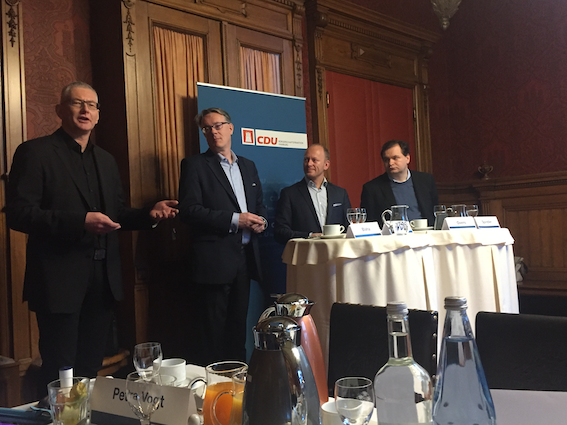 Founders’ Breakfast in the Hamburg townhall, superbly organized by Carsten Ovens and together with Peter Jaeger (http://haalo.io) and Prof. M. Spindler (University Hamburg). 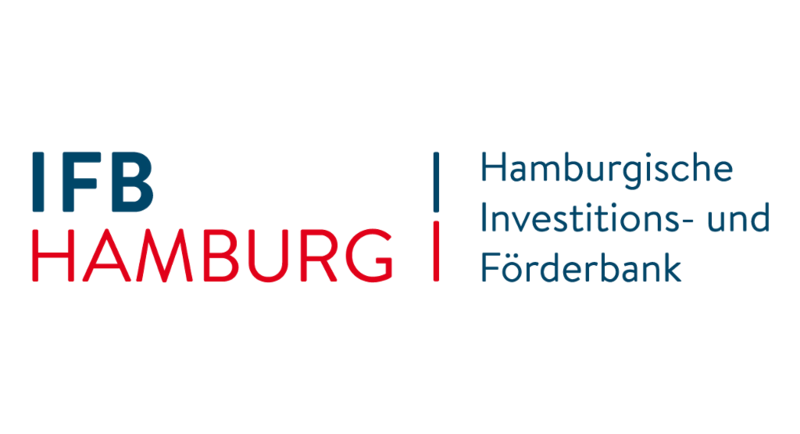 Great discussion about AI and Hamburg’s/Germany’s future role in innovation. 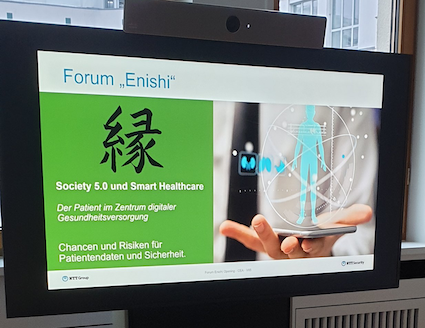 CellmatiQ was invited to present the current opportunities and issues for AI in healthcare at the symposium by Bitkom and Heinrich Böll Stiftung in Berlin. The full recording of the day can be found here. Jaro starts speaking at 1:29:35. It was a great experience to talk in front of ca. 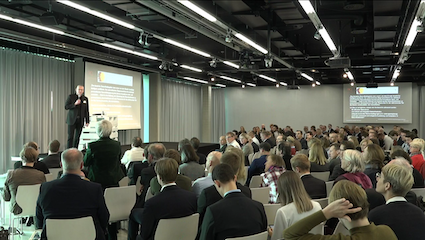 130 patent lawyers and other interested parties about AI in medical image diagnostics at the symposium for “AI: Implications and challenges for patenting” by invitation of Bayern Innovativ and the German Patent Office in Munich. 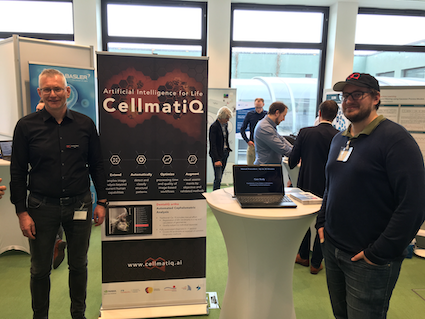 It was a pleasure to present CellmatiQ’s technology at the Hamburg Chamber of Commerce AI Symposium. 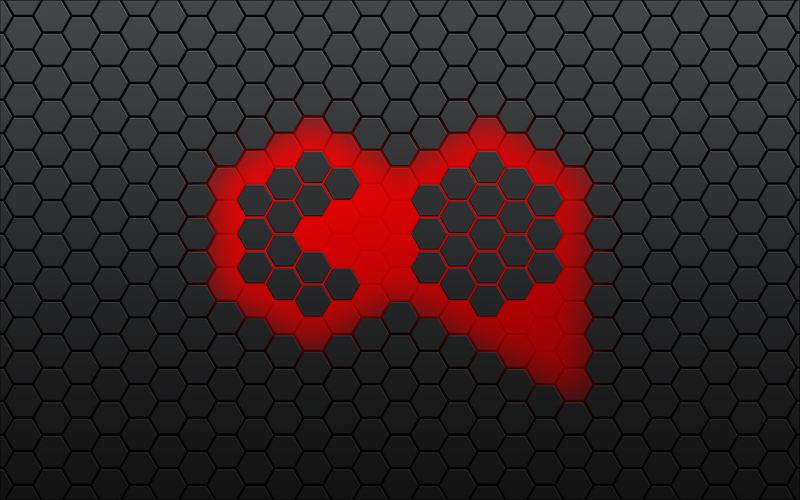 Together with ca. 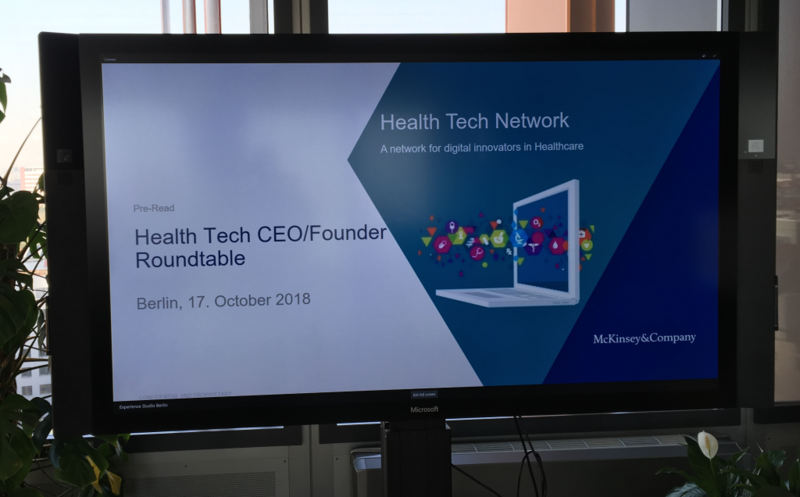 25 UK and German healthcare startup CEOs, we discussed innovation strategy and how to disrupt the current, rigid system. 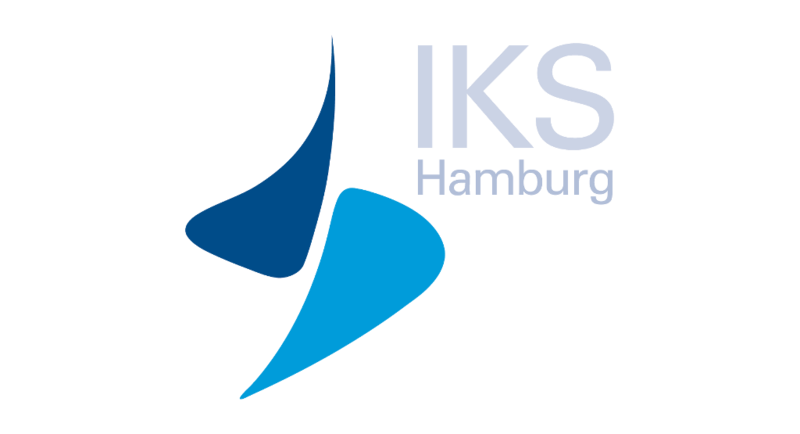 Thanks for facilitating this workshop to McKinsey and their Berlin office! 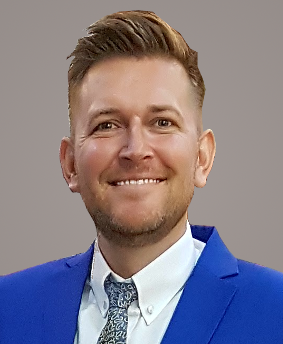 Jaro has 25+ years experience in building-up and operating multi-national IT and project organizations, which implement the forward edge of technology. He has developed his first neural network in 1996. Tassilo is an innovator by heart and a developer by definition. 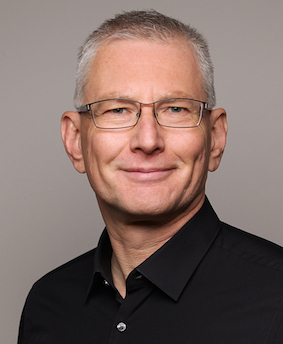 He is the head of our deep learning platform and has long experience building large technology labs. His passion is to solve hard problems. 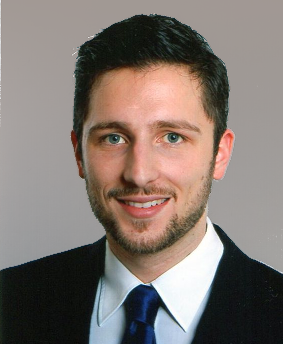 Drazen is responsible for clinical research and supervises the data generation in the field of eye diseases. With his leading expertise, he is a driving force in the development of our ophthalmic products. NEW! 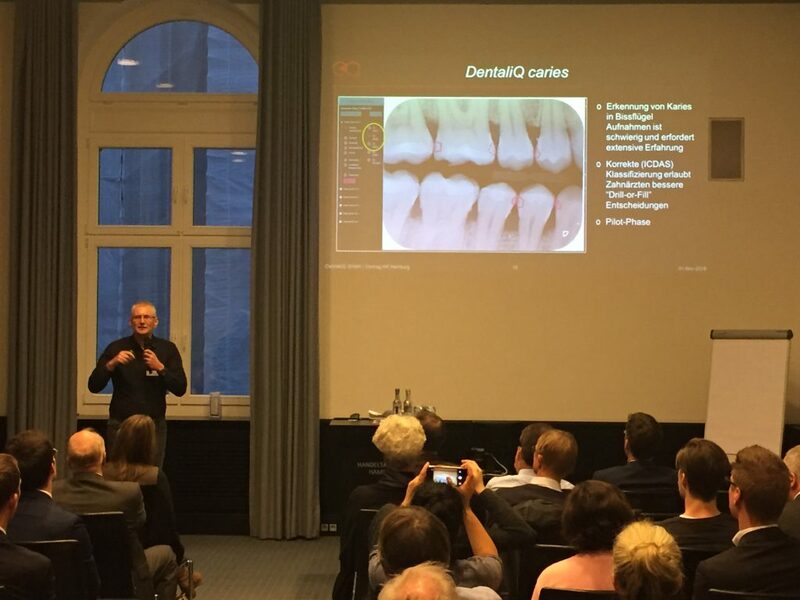 DentaliQ caries – systematically robust dental caries diagnostics. 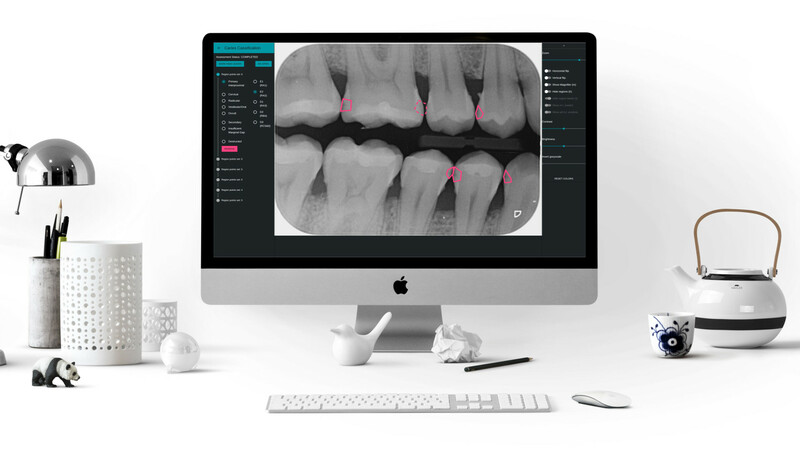 DentaliQ caries integrates directly into a dental practice workflow and supports the dentists in their stressful daily routines. It has never been so easy to detect caries. DentaliQ caries will be available soon! Add DentaliQ ortho to your own product portfolio. 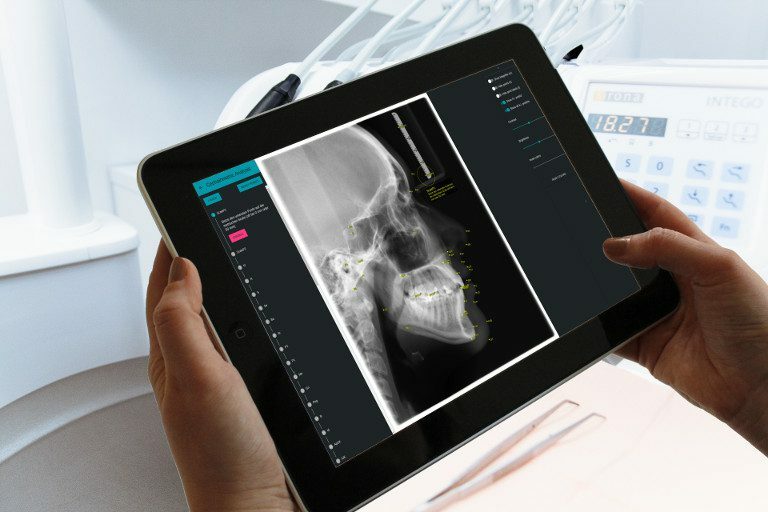 First applications for dentistry are available as libraries for imaging devices and diagnostics software, as well as transaction-based services for remote usage. 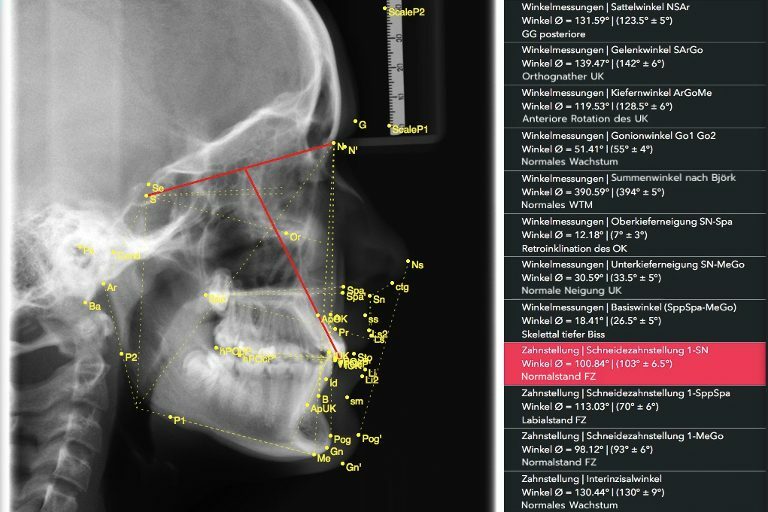 DentaliQ mature – uses the Cervical Vertebral Maturation (CVM) Method to assess mandibular growth for optimal treatment timing in dentofacial orthopedics. The peak in mandibular growth will occur on average two years after this stage. The peak in mandibular growth will occur on average one year after this stage. The peak in mandibular growth will occur during the year after this stage. The peak in mandibular growth has occurred within one or two years before this stage. The peak in mandibular growth has ended at least one year before this stage. The peak in mandibular growth has ended at least two years before this stage. 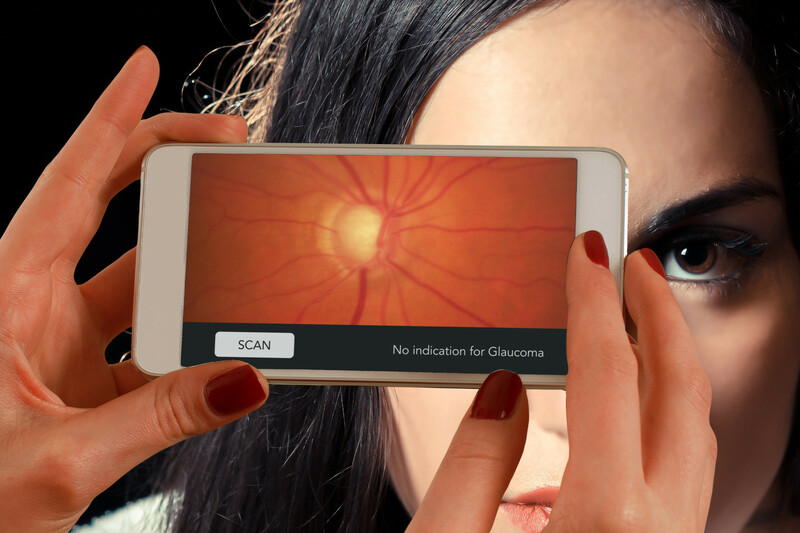 OptaliQ glauco – support doctors’ diagnosis of retinal characteristics. Will perform immediate automatic identification of glaucoma and its prevalent variants. Has been trained with thousands of dedicated, peer-reviewed, and validated diagnoses. 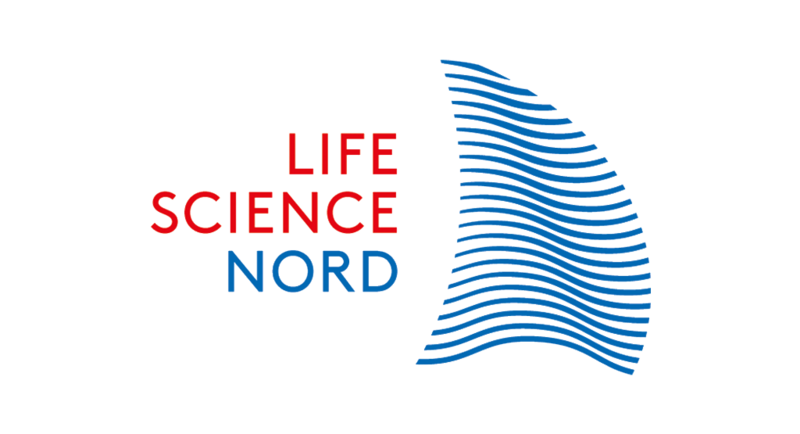 Enables a roadmap for expansion to diagnoses of other diseases. 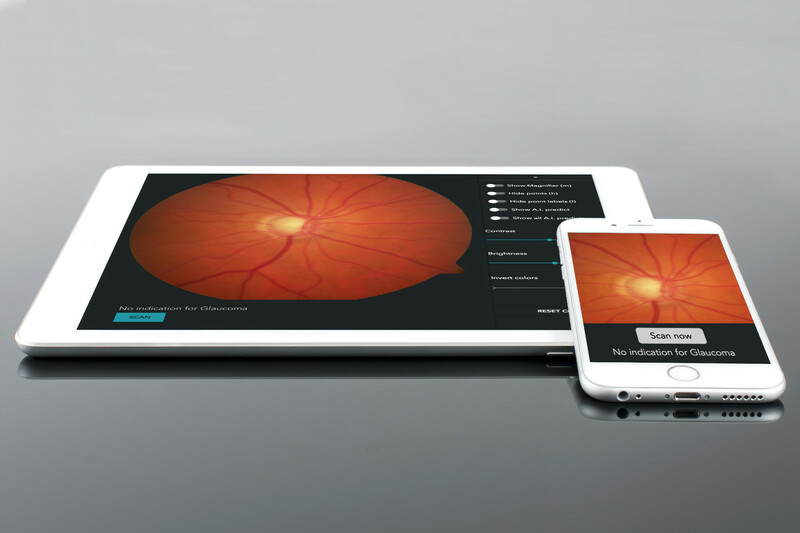 First applications for ophthalmology are available as libraries for fundus cameras and practice management software, as well as transaction-based services for remote usage.